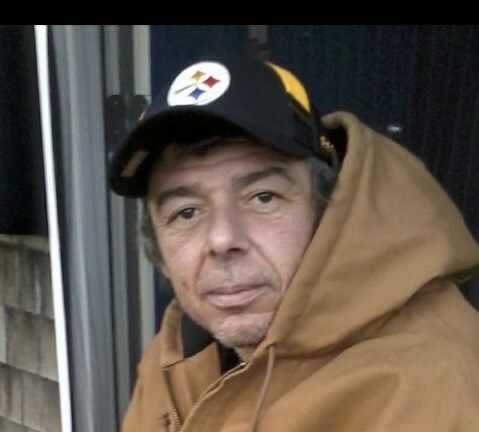 Albert H. Cook Jr. 51 of New Bedford passed away on March 22, 2019 at St. Luke’s Hospital. He was the son of Linda (Fernandes) Cook of New Bedford and the late Albert H. Cook. He was born in New Bedford and was a lifelong resident. He was formerly employed as a laborer for Gil Den, and as a commercial fisherman for many years. 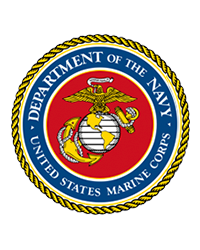 Albert was an United States Marine Corp Veteran, earning the rank of Lance Corporal. Survivors include his mother, his children Albert, Roy, Ryan, Tara and Tiffany all of New Bedford. His brother Shawn Cook of New Bedford, his sister Shelby Cook Dias of Nantucket and 5 grandchildren. He will be cremated.